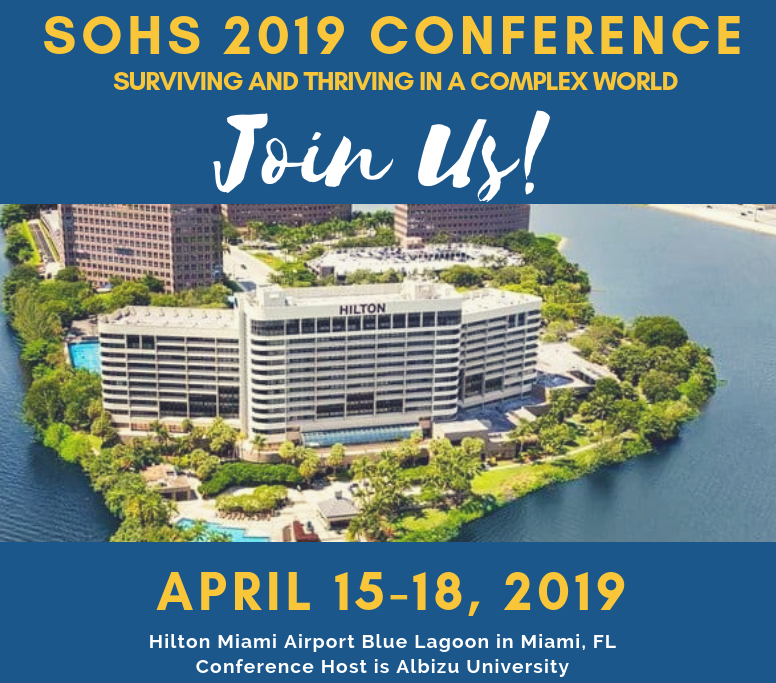 Dr. Jessica Ruiz, Chief Psychologist and Director of Behavioral Health at Behavioral Health Associates of Broward and Counseling Centers of Goodman JFS, will be our Keynote speaker. Dr Ruiz will be discussing how BHAB worked with the Israel Trauma Coalition immediately following the tragic shooting in Parkland to assist over 300 clinicians, counselors, teachers, clergy, guidance counselors and first responders. She will be discussing the multiple training sessions that impacted more than 1,600 people so they could help begin the healing process throughout Broward County. Back by popular demand is the Mental Aid-First Aid training. As part of the conference, participants have the opportunity to participate in the training conducted by Jacquline (Jacqui) Filbeck, MSW. Jacqui earned her Bachelor of Social Work degree from Limestone College before obtaining her Mater of Social Work degree from the University of Southern California in 2012. She has began her social work career working with young mothers and pregnant adolescents, in residential and community settings. Jacqui is dedicated professional who has also worked in the alcohol and drug, domestic violence, sexual assault fields, and in psychiatric hospitals. Jacqui is fully clinically licensed therapist who has been a Mental Health First Aid trainer for a year and a half and provides CEU trainings on a number of topics. Jacqui transitioned to social work following a ten year career in the United States Air Force, where she volunteered with the military SARC office, worked numerous humanitarian missions, deployed to Iraq, Kuwait, and Korea. In her spare time, Jacqui enjoys time with her family: husband, children, and dog Willow. As her part of her self-care, Jacqui and her husband complete half-marathons and have a goal to complete one in all 50 states, Washington D.C., U.S. Territories, and as many countries and Disney races as possible. To date, they completed eight states together and Jacqui has completed nine half marathons. Jacqui is currently training for her first full marathon to celebrate her 40th birthday. Why Do Social Emotional Competencies Matter? Because they are the keys to success in the home, school, work and aids each of us in living our best lives! We have traditionally assumed that we all want to live in a civil society; yet we now live in a society where that assumption is being called to question. Things that we once held dear are now treated as trivial; relationships are disposable, our interactions with each other are too often caustic and crass, and our tolerance for the intolerable and normalizing of incivility seems to be without limits and boundaries. What is missing are the fundamental skills needed to become our best selves and to live our best lives with others. These skills are defined as social-emotional skills. They are foundational in creating a civil society at all levels of social organization – families, personal relationships, school, business, communities of faith, national and international. Everyone at every age in every culture, regardless of its ranking on the human development index needs social-emotional skills to create and contribute to a civil society. The Cultivating SEEDS System™ (CSS) is an organizing framework that gives context, order and meaning to information about a person’s background. It uses social-emotional competencies and the social determinants of one’s life course to explain (the why, the what, and the root) human behavior. CSS further utilizes a five-step prevention and intervention strategy known as RUMERTIME™ that supports individuals on their journey from a position of intra and interpersonal imbalance to a position of intra and interpersonal balance. Upon completion of this workshop series, participants will receive a Certificate of Completion in becoming a RPIS (RUMERTIME Prevention and Intervention Specialist). A block of rooms has been reserved for the 2019 SOHS Conference. A special room rate of $149 per night is in place for our attendees. 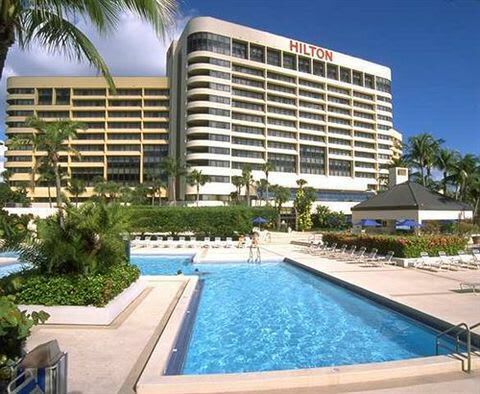 Click this Link for Hotel Booking Information. ONLINE REGISTRATION NOW OPEN! REGISTER TODAY! Call for Proposals submissions is now closed. All applicants will be notified the week of February 4, 2019. Thank you!